Austin Skin Plus | Acne and Aging!? HydraFacial (Read my last Blog on this): The newest advancement in non-laser skin resurfacing, the HydraFacial MD® treatment cleanses, peels, extracts and hydrates your skin — leaving you with healthier, more nourished appearance. A powerful combination of antioxidants, hydration and skin nourishers are vortex-infused into your skin, while toxins and impurities are simultaneously removed. HydraFacial treatments are quick, have no down time, and are effective for even the most sensitive skin. Facial Infusion with Microchanneling: Facial Infusion is one of the most effective, non-invasive treatments today that shows instant results with no downtime. This cutting-edge approach takes just 45 minutes and uses high-dose, therapeutic active ingredients that are first applied topically and then, using an advanced delivery process, are propelled to provide intense nourishment deep within your skin. This specialized process promotes rejuvenation through skin remodeling, increased circulation, heightened immune response and increased hydration. The result is resolution for problem skin areas, leaving you with glowing, polished, balance skin. Microcurrent (coming soon! ): Are you looking for a natural alternative to invasive surgery and injectables? Microcurrent improves blood flow to the face, stimulating collagen production (a protein found in connective tissue, like skin, giving it strength and elasticity), improving skin tone and texture, and eliminating the appearance of fine lines. The process is cumulative: more treatments bring more noticeable and lasting results. Most people see their desired results within 10-15 treatments. 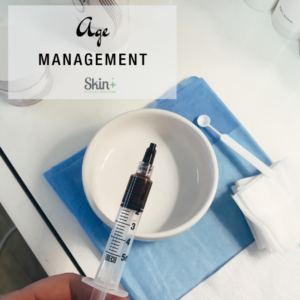 Over time and with follow-up treatments, your results can be even more visible as your body continues to produce higher levels of new collagen and your wrinkles smooth out. Chemical/Enzyme Peels: We have been doing these services for years, this year we are adding different types of enzymes and peels. Chemical peels are topically applied formulas that revitalize your skin’s surface by creating an even and controlled shedding of your skin’s cells. This allows new layers to be exposed, creating a fresh appearance and smoother texture to your complexion.. A chemical peel can improve sun damage, acne scarring, blotchy pigmentation, fine wrinkling and early pre-cancerous skin lesions. A peel can also improve acne-prone skin and clogged pores. We offer a variety of peels that range from mild to more aggressive, and always work diligently to ensure our approach is the right fit for your specific skin care needs. Because we are a result-driven clinic, we schedule 30-45-minute appointments bi-weekly to every six weeks to assess your progress and make any necessary adjustments to your routine. 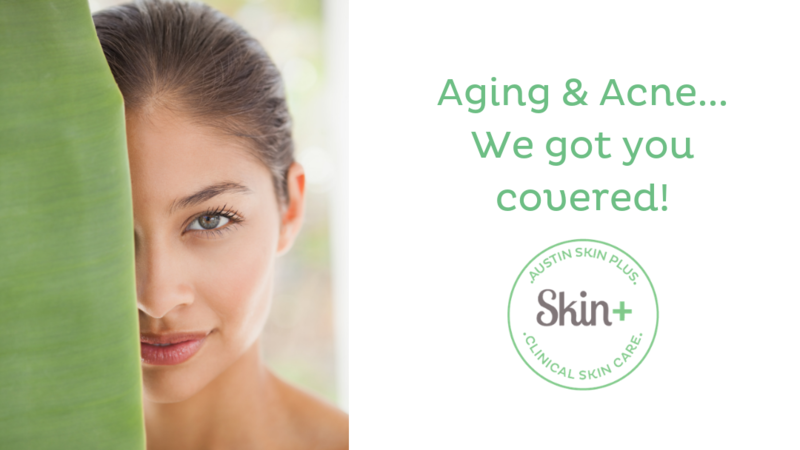 At Austin Skin+ we aren’t afraid of even your biggest skin concerns! We will tackle them head on so you can feel beautiful and get the glowing skin you’ve always wanted!